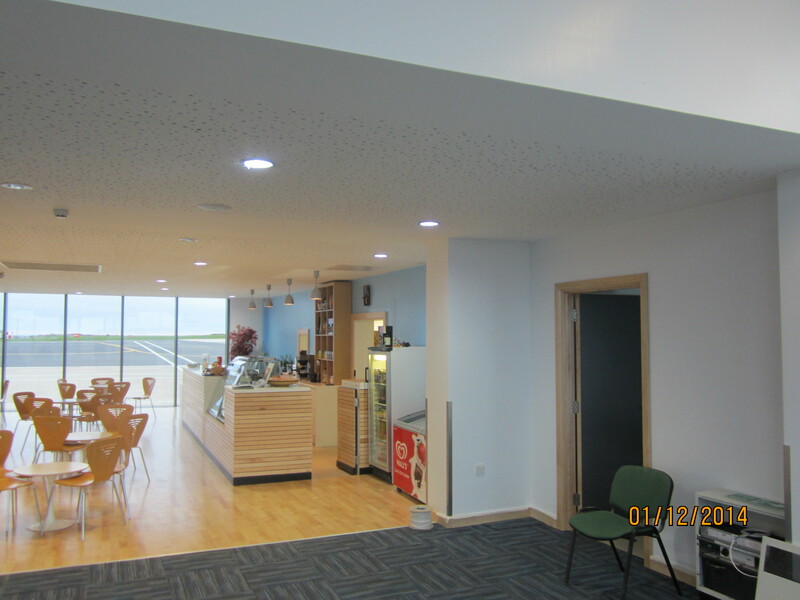 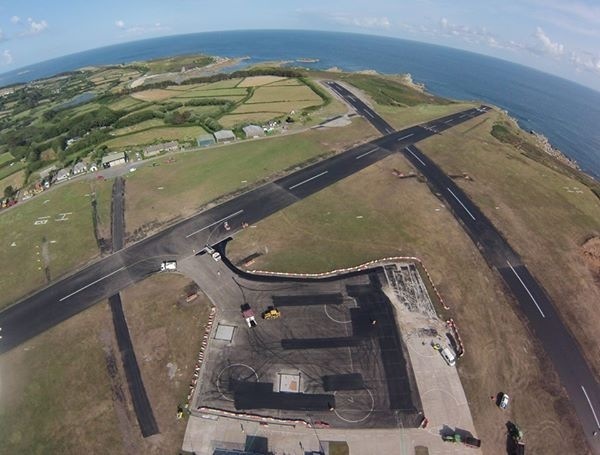 The Lagan Aviation & Infrastructure and the Building division has successfully completed the St Mary’s Runway Resurfacing Project and the Refurbishment and alteration works of the existing terminal building by Isles of Scilly Council, valued at £6.4 million. The runway resurfacing and reconstruction works included the upgrading of airfield ground lighting, drainage and apron reconstruction. 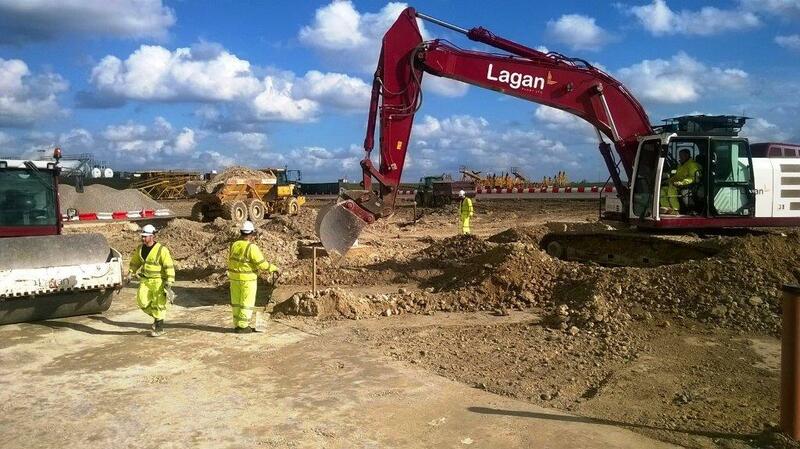 In addition construction of a car park formed part of the works as well as road resurfacing works. 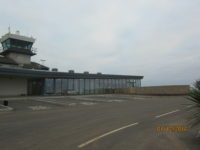 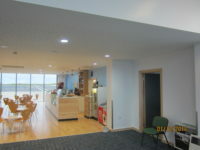 The refurbishment and alteration works of the existing terminal building included the demolition of existing facilities, refurbishment and upgrading of current facilities including new baggage conveyors and check in desks, departure and arrival facilities, providing new café and kitchen, enhancing the natural daylight and upgrading the overall thermal performance of the building. 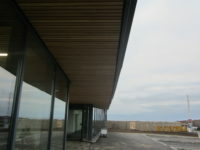 The upgrading of the existing facility into a new and modern terminal will provide an improved passenger experience on the Isles of Scilly. In conjunction with the refurbishment a new entrance façade and works to the surrounding envelope and site works was upgraded to match the new surroundings. 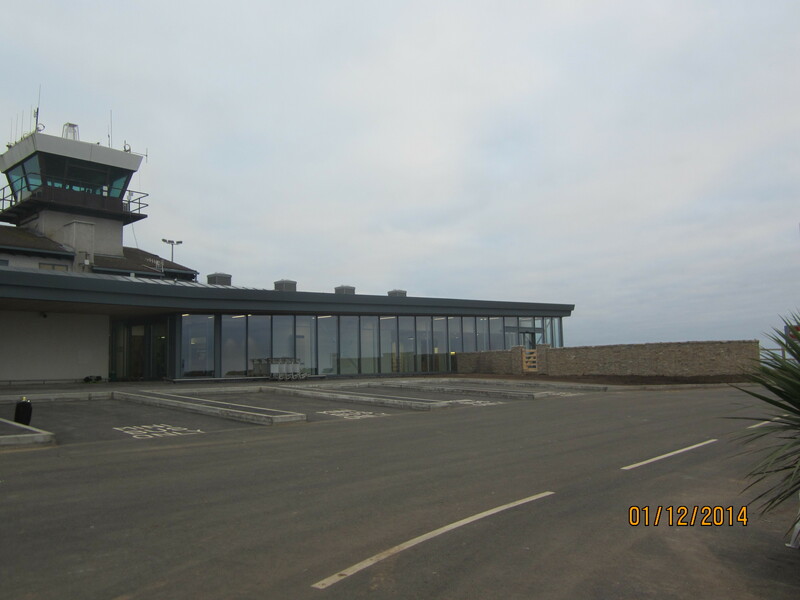 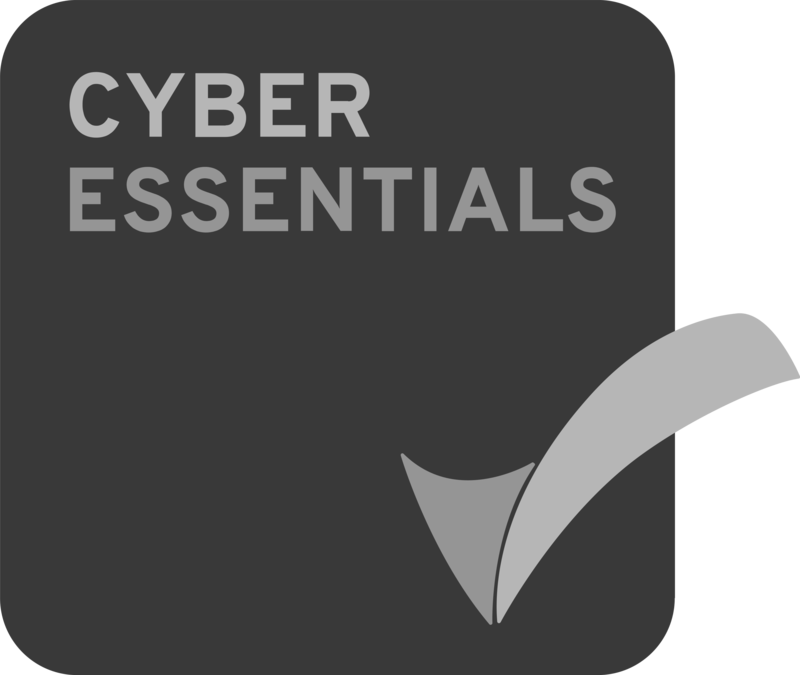 All works was carried out with the terminal remaining live and fully operational at all times. 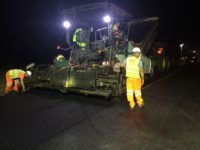 These works was logistically and operationally very challenging; all works and operations was undertaken within a live environment. Working together with the local authority and contractors we coordinated all materials and plant being imported from the mainland UK.